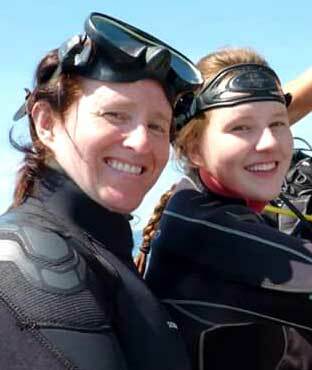 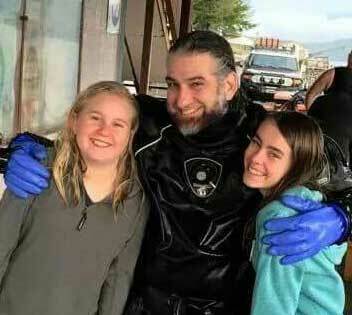 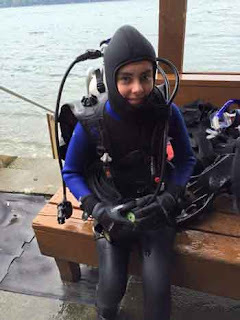 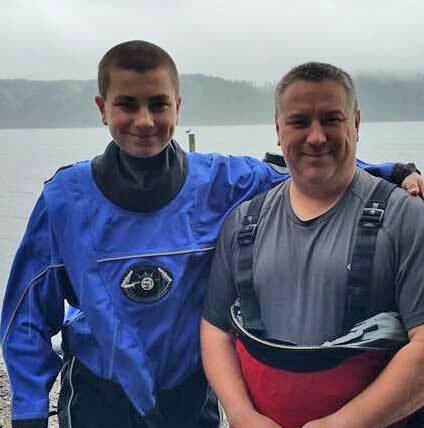 Scuba Diving Certification in Portland, Vancouver, and the PNW: Scuba diving lessons for kids. Kids can learn to scuba dive, too. 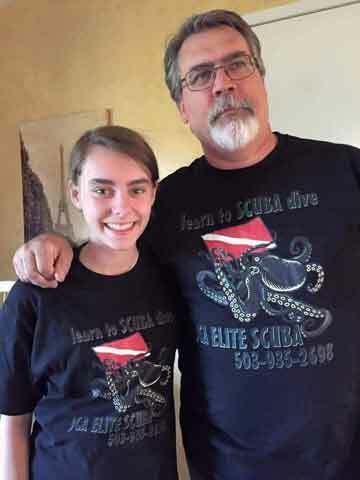 Portland, Oregon. 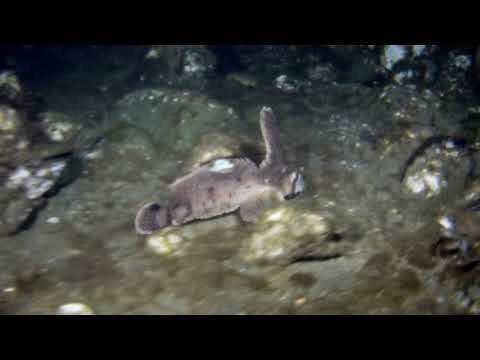 Diving in the Puget Sound with kids.